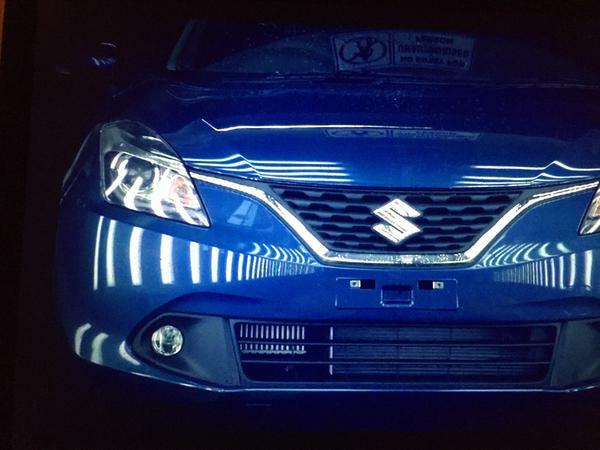 The Maruti Baleno has been a successful car for the manufacturer since it was launched back in 2015 . 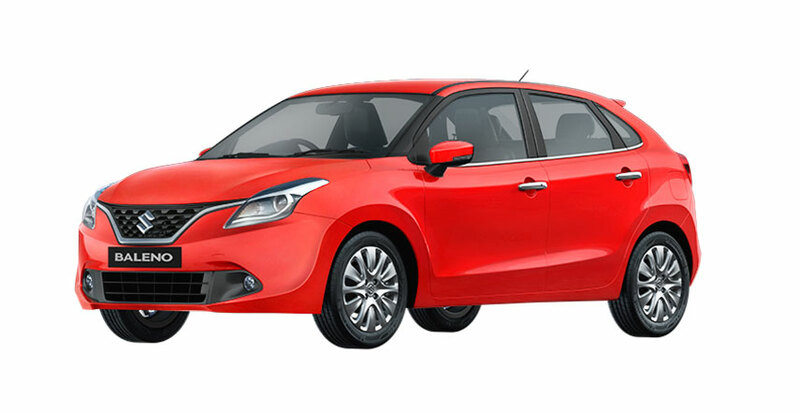 For 2018 Baleno impresses again with its numbers and sells more than the newly launched Swift . 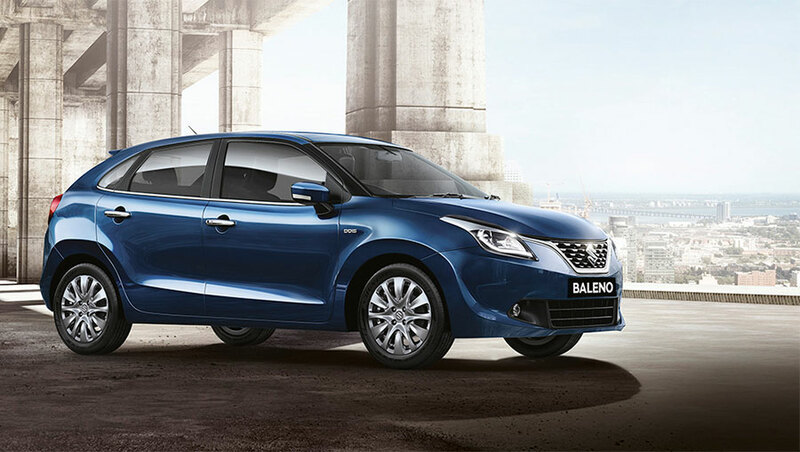 Baleno has seen a growth of 33% this year ,selling 19,398 units for may 2018 compare to 14,629 in may 2017 . 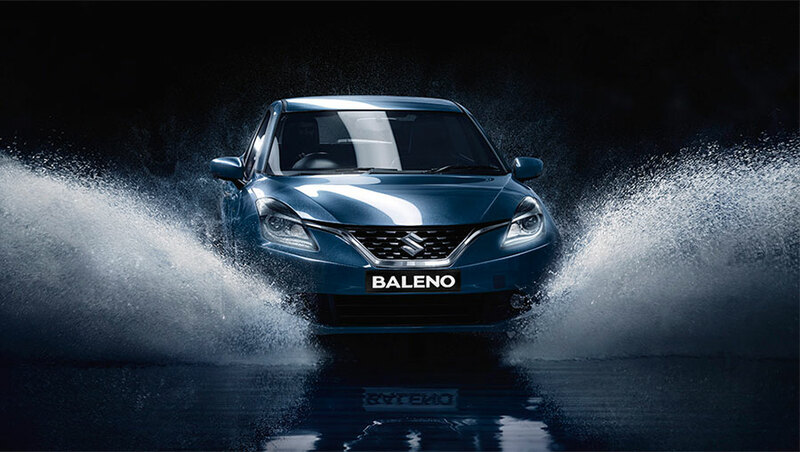 The Baleno is powered by a 1.2-litre petrol and a 1.3-litre diesel engine that generate 84hp/115Nm and 75hp/190Nm respectively. 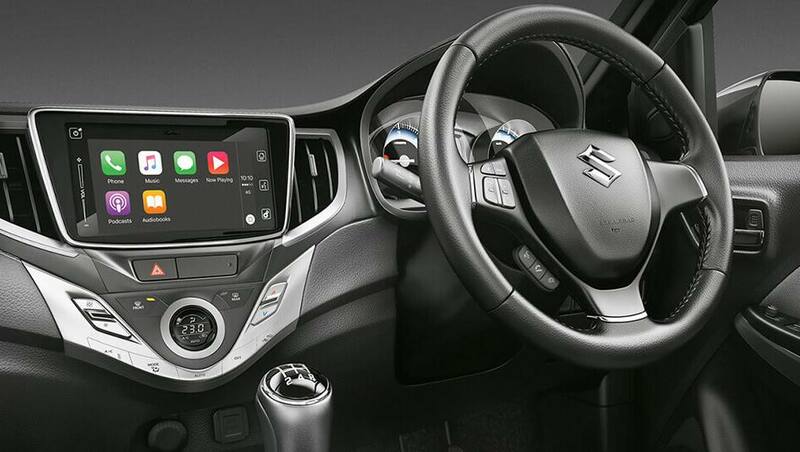 Both the engines are mated to a 5-speed manual transmission as standard. 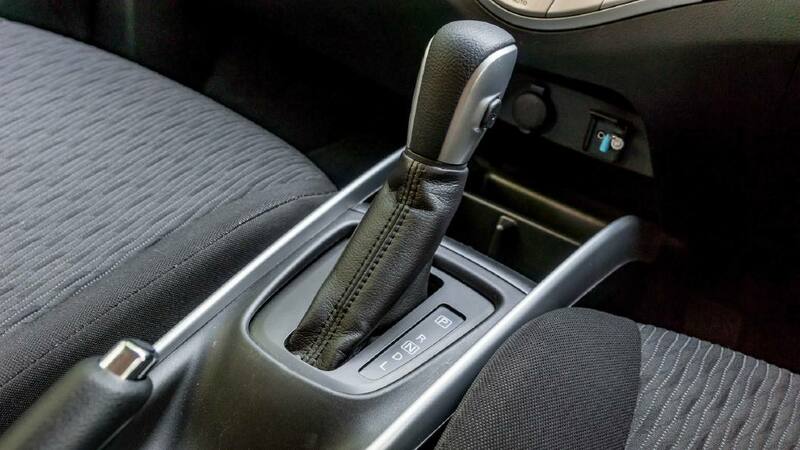 However, the petrol engine is also available with a CVT gearbox. It is available at a starting price of Rs 5.35 lakh for the petrol and 6.51 lakh for the diesel variant. The top variants are priced at Rs 8.40 lakh and 8.49 lakh respectively. Sigma is the base version , if your on a budget and want a practical hatchback this is the one . There are both petrol and diesel option with the base variant . CVT transmission is not on offer on the base model . 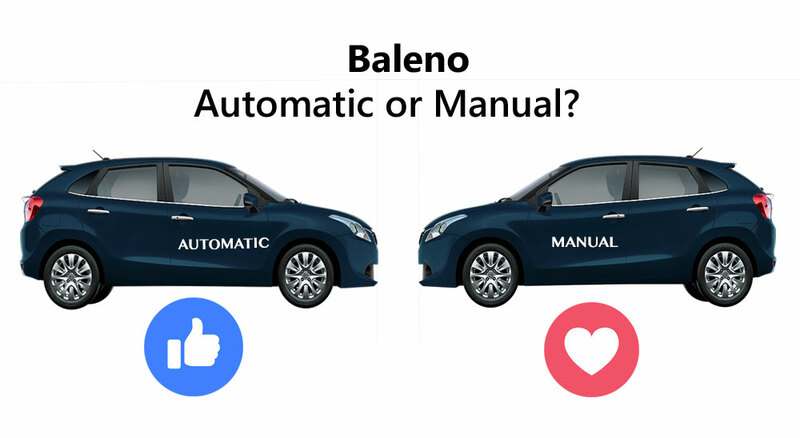 The Baleno Alpha is top end model with the 1.2 litre VVT Petrol Engine also the top-end model you can buy with the CVT petrol . 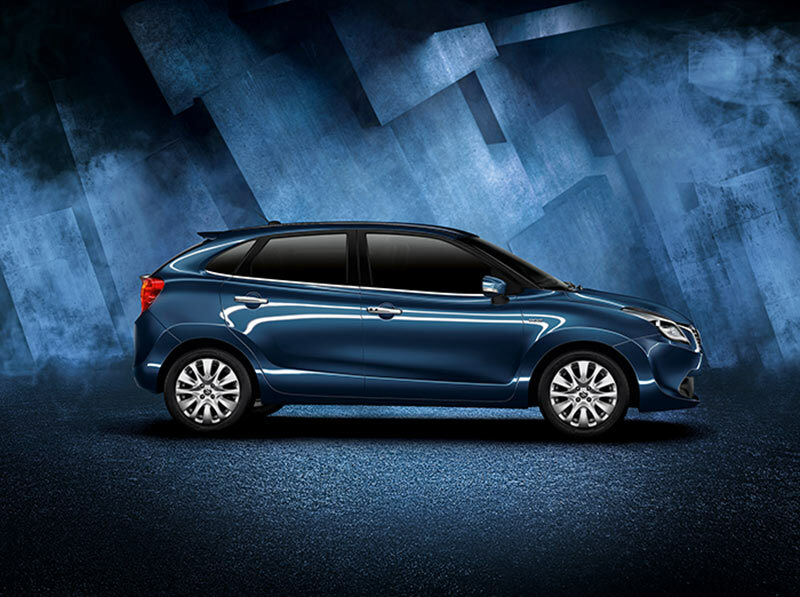 If you want a Baleno which is top-end in features and have more power then go for the RS . 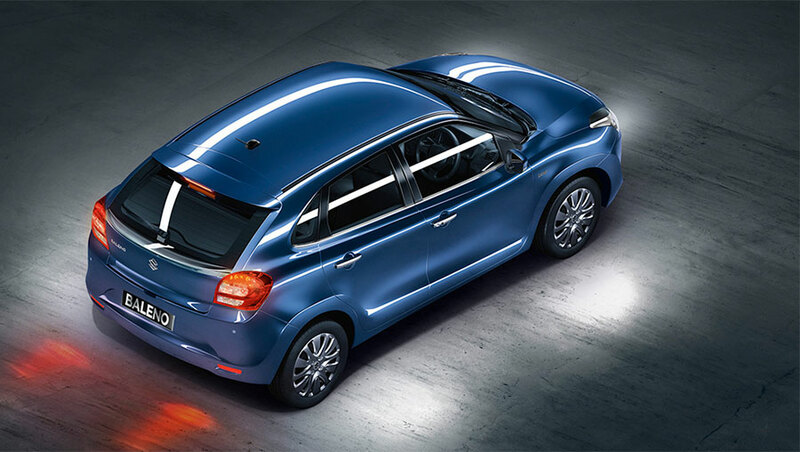 It is powered by a 1.0-litre, 3-cylinder BoosterJet petrol engine that pumps out 102PS of power and 150Nm of torque. With a price of Rs 8.44 lakh (ex-showroom ), the Baleno RS is about Rs 1.09 lakh more than the standard Baleno Alpha, Rs 4,000 more than the Alpha-CVT, and about Rs 5,000 cheaper than the Alpha-diesel. Automatic option is only available in 1.2 litre VVT Petrol Engine option for top three trims namely Delta ,Zeta and top end Alpha . If your ready to spent a little extra on fuel .Fuel economy is on the lower side compare to diesel or even the petrol variant . Do let us know which one would you prefer?